What are soap nuts and why you should be using them. 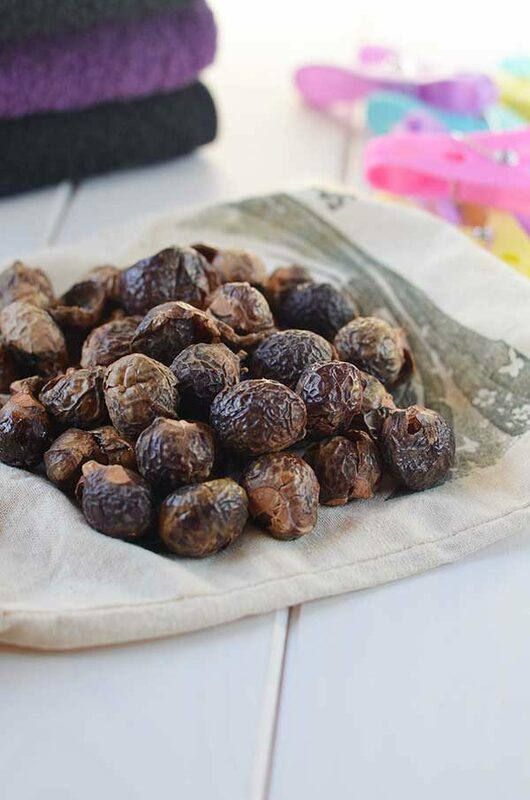 Soap nuts are eco-friendly, non-toxic, gentle on clothes and skin. They just work! The inspiration for today’s blog post is the reaction I received from a meme which I posted on my facebook fan page a while ago. Up until then I had not realised how many people were unaware of the dangers in using commercial laundry detergents and fabric softeners. 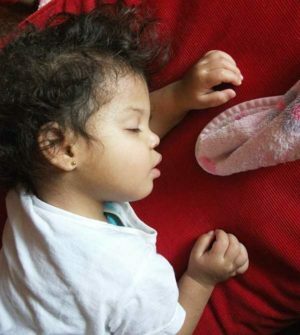 When my daughter was born almost seven years ago my journey to a greener lifestyle began. It was almost like she came into our lives and I had an epiphany. 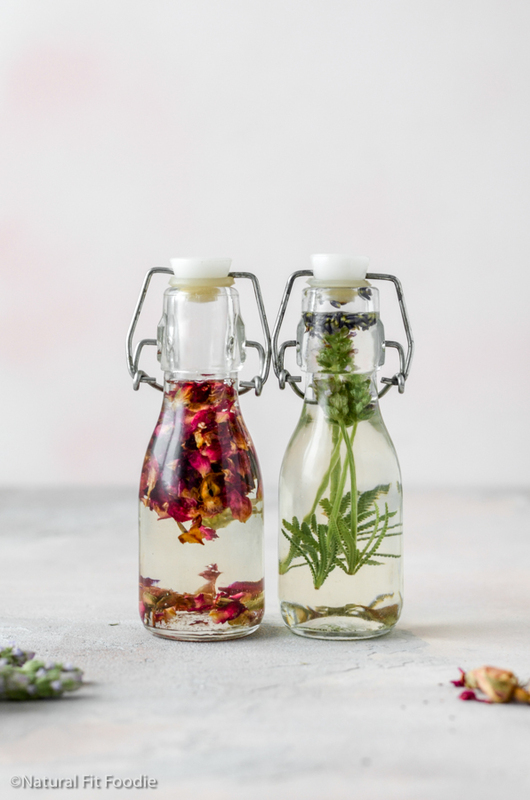 I suddenly became aware of all the lurking toxins present in our home and I had to get rid of them! 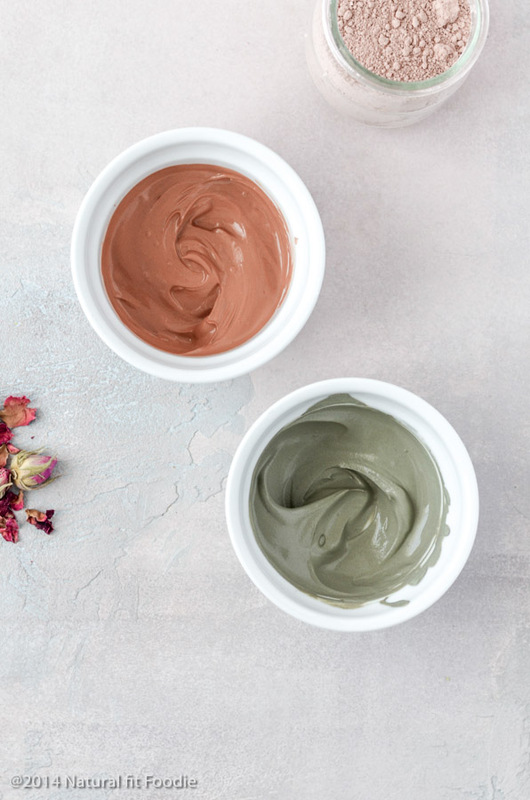 I turned away from my previous lifestyle and started making most bath and beauty products from scratch. Google became my best friend. I became informed and began making body butters, bath bombs, shampoo, linen spray, nappy cream, sunscreen, mosquito repellant, ‘Vicks’ you name it – I made it . I even gave my ‘line’ of products a name. Lexi-licious rightfully named after my baby girl. Laundry detergent had me stumped though. I could not come up with a homemade concoction I was pleased with so I continued to buy the ‘greenest’ laundry detergent available to me. It was completely by chance that I discovered soap nuts. I was browsing my local health shop at the time when I came upon these amazing little berries. I picked up a package and since then soap nuts are what I have been using for washing laundry. Throughout the years I have certainly put them to the test; gym wear, food and dirt stained baby clothes, towels, bed linen everything gets washed with those little berries and I have never been disappointed. Soap nuts are eco-friendly, non-toxic, gentle on clothes and skin. They just work! The soap nut tree Sapindus Mukorossi aka Indian Soapberry is a very large tree found in warm temperate climates, as well as tropical regions in both Asia and the Americas. It produces a macadamia-sized berry fruit. The berries are cracked open and dried in the sun, producing a dark golden ‘shell’ resembling nuts. Soap Nuts aren’t actually nuts! 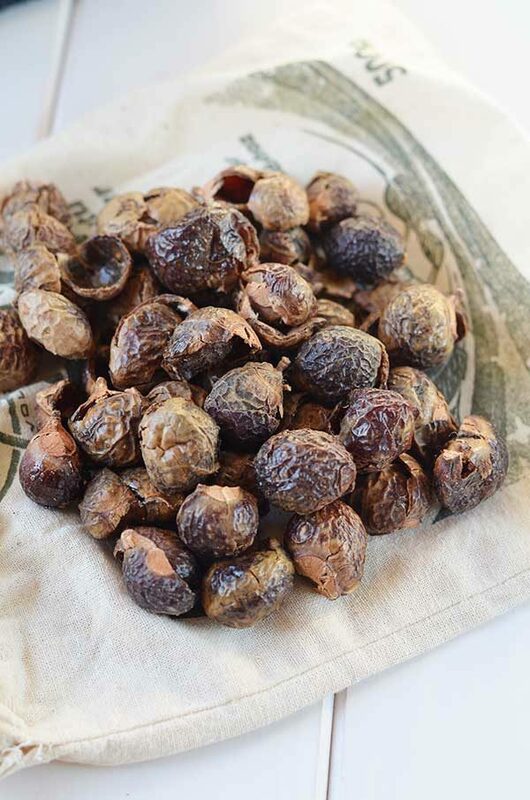 Soap Nuts, soapberries, washing nuts, soap nut shells, wash shells, soapberry nut husk, Ritha (Hindi) nutshell, Chinese soapberries are all one on the same. Because Soap Nuts are actually a berry fruit they are completely nut allergy safe and have been used successfully with no reactions by people with nut allergies. The pods contain a very high percentage of saponins a surfactant which removes dirt and oils from clothing when combined with water. Unlike commercial soaps, that contain harmful artificial foaming agents like sulphates soap nuts do not produce lots of bubbles or foam. Contrary to popular belief though foam is not an indication of cleaning power. Soap nuts most definitely leave your clothing clean, soft and without scent. As a laundry detergent – Put 4 or 5 soap nut shells in a cotton or muslin drawstring bag and tie bag securely. Toss the bag in your washing machine before you add your clothes. 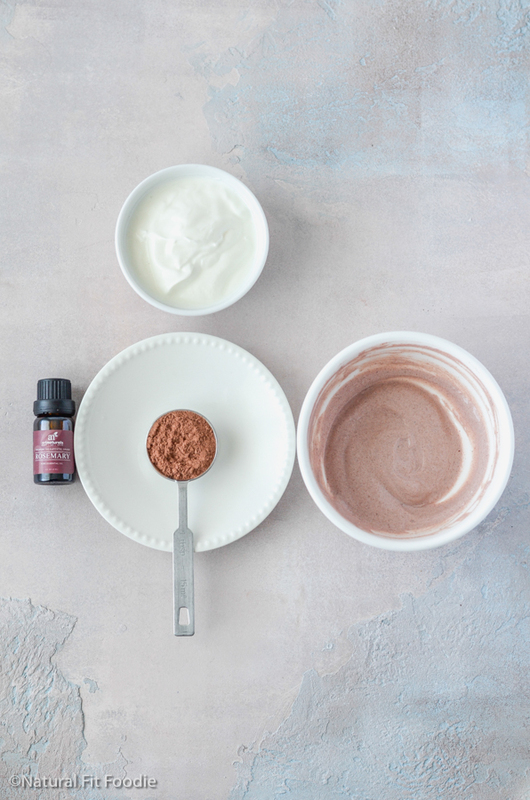 Add a few drops of essential oil of your choice onto the soap nuts wash bag for lovely, lightly scented laundry. I like lemon . Add washing soda to the pre-wash cycle for extra white whites. As a dishwasher detergent – Put 4 to 5 soap nut shells into the cutlery basket of your dishwasher and run the cycle as usual. As an all-purpose household cleaner – Make a Soap Nut liquid concentrate – Boil a handful of soap nut shells in approx 4 cups of water. Allow the liquid to cool and strain the shells out. This liquid can be used as an all-purpose cleaner, car wash, liquid soap, pet shampoo, washing-up liquid or for any other areas you would normally clean with a liquid. The liquid’s shelf life is approximately two weeks on the counter. You can however freeze it in ice-cube trays. 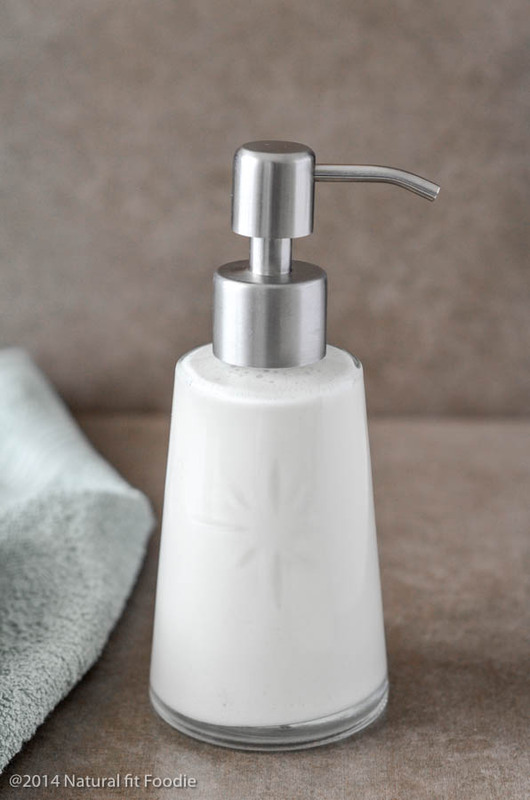 As a shampoo / face wash – Same as above by making a soap nut liquid concentrate. I do not utilise the soap nut liquid for this purpose very often mostly because soap nut liquid stings the eyes and tastes really bad. So what do you think, will you give soap nuts a try? If you do please let me know what you think in the comment section below. Click the image below to order your soap nuts online from Amazon. Please share this post! Here is your image for Pinterest. 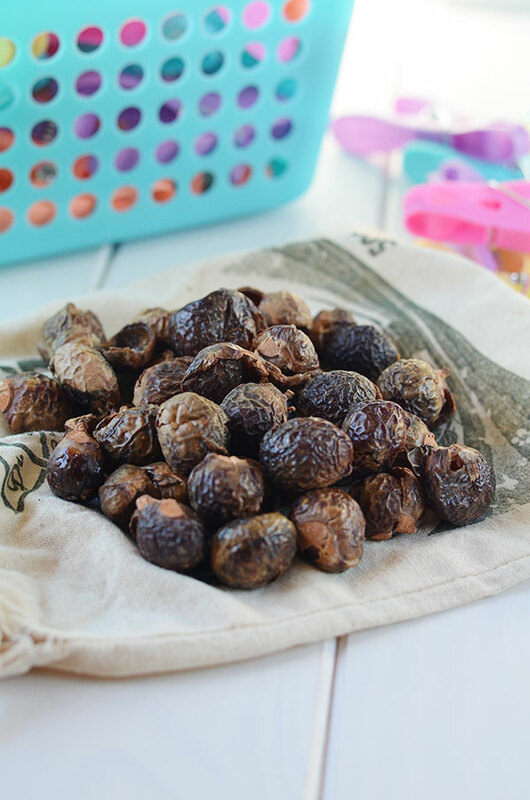 Put 4 or 5 soap nut shells in a cotton or muslin drawstring bag and tie bag securely. Toss the bag in your washing machine before you add your clothes. 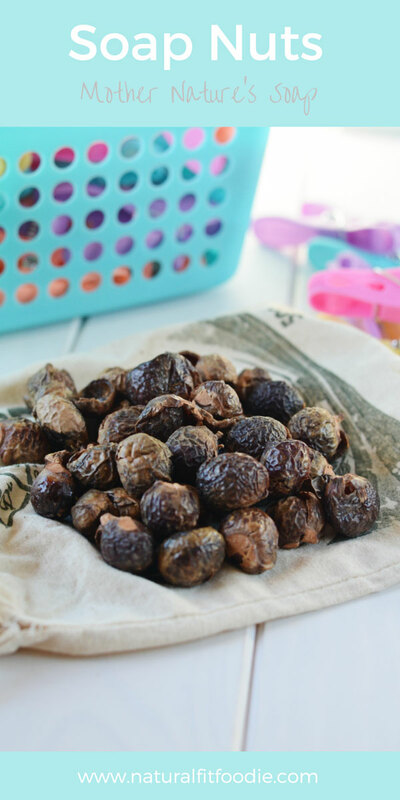 Fantastic– I have used soap nuts for my laundry before, but never realized I could also use them as a homemade cleaner or a face wash! I love that I can use them over and over again… Now I need to buy some more– I kind of forgot about them! Aw, Lexi-licious is the perfect name. Great post, super informative! We do use them; it’s all we use and are SUPER happy with them. I didn’t know their other uses, like using them as an all-purpose household cleaner. Thanks!! My sister gave me soap nuts a while back and I had no idea what to do with them! I know now:) Thanks! I’ve been wanting to try soap nuts. Thanks for all of the great info! I’m sure you’ll find them , they’re gaining popularity everywhere. Love your blog and this post. I am learning so much! Question- how many washes is each bundle of soap nuts good for? 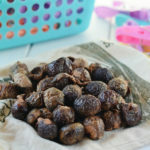 Hi Melissa, we reuse the little bundle of 5 soapnuts about 4 times. That’s what was recommended on the bag.